Do you want to know all the Prada fashions of the year 2013? So this game is for you. 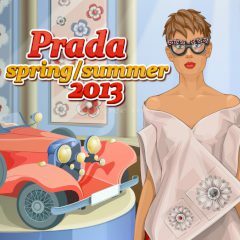 Dress up a girl with most fashionable Prada clothes and accessoires from the newest collection! Good luck!